Andrew Denton, chief executive of the Outdoor Industries Association (OIA), has been voted to join the Membership Council of ukactive. CEO of the OIA since 2011, Andrew Denton has been involved in the outdoor industry since 1984, starting his career in outdoor education and then moving on to a series of senior management and ownership roles in businesses such as Rohan, Mountain Equipment, Sprayway, the Outdoor Sports Company and climbing walls. 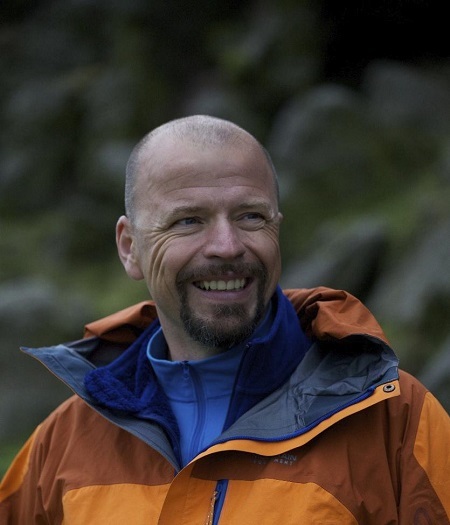 He also recently became Secretary General for the Its Great Out There Coalition (IGOT), a ‘not for profit’ initiative launched by The European Outdoor Group aimed at driving awareness of projects in Europe that encourages more people to get active outdoors.